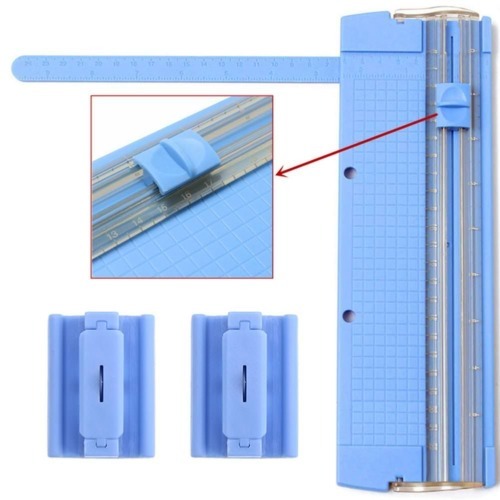 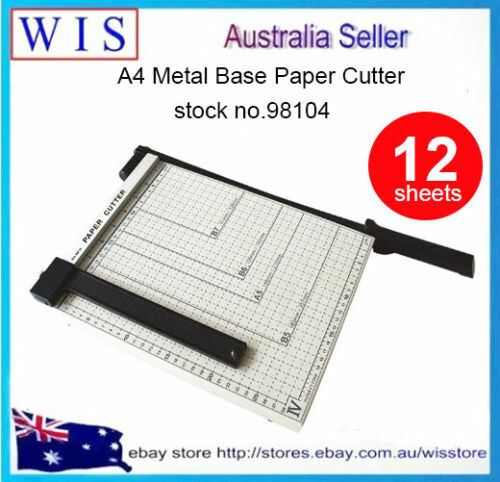 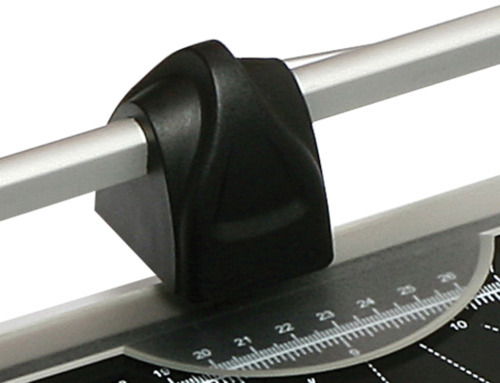 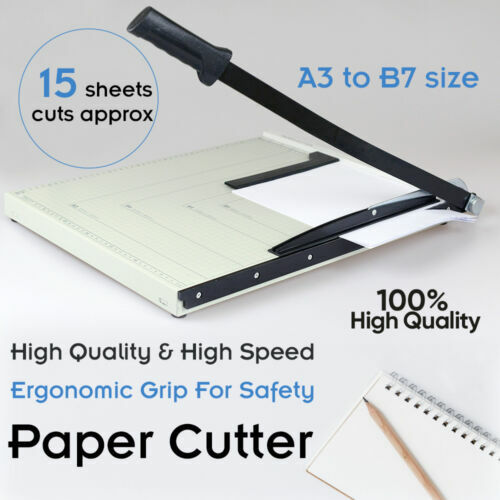 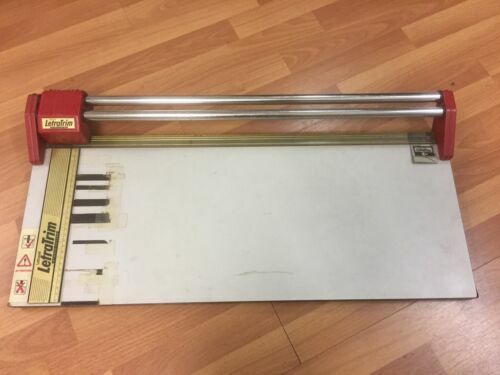 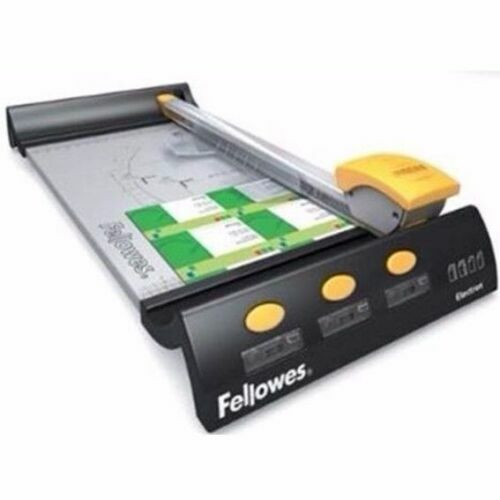 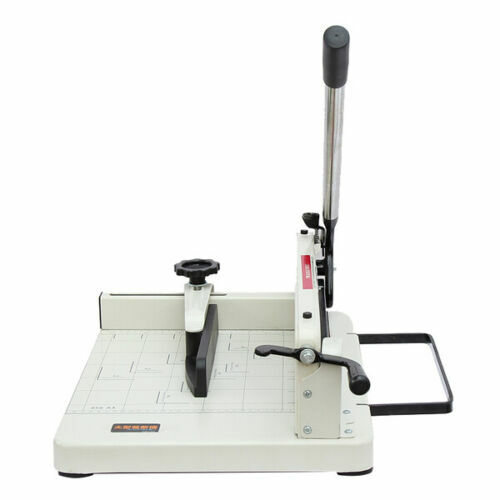 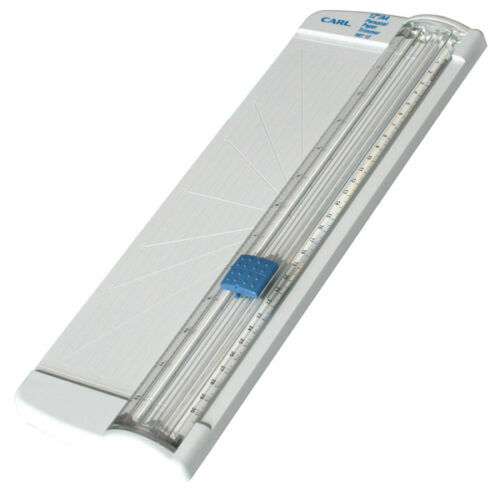 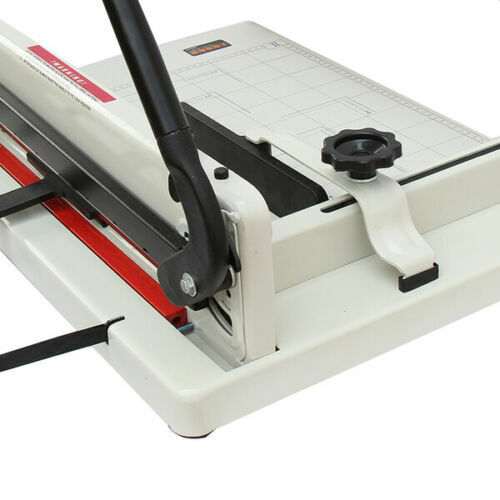 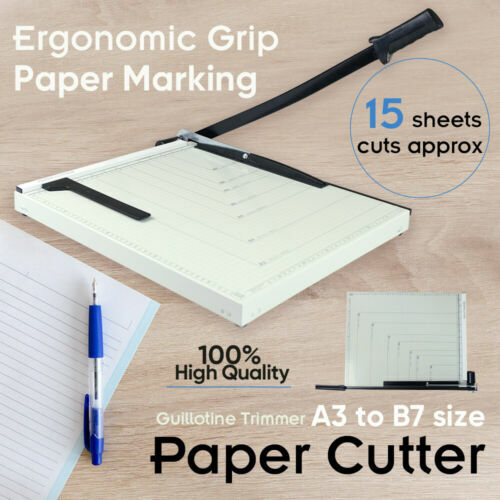 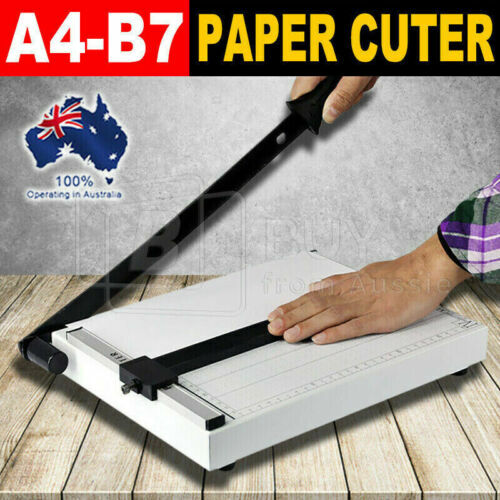 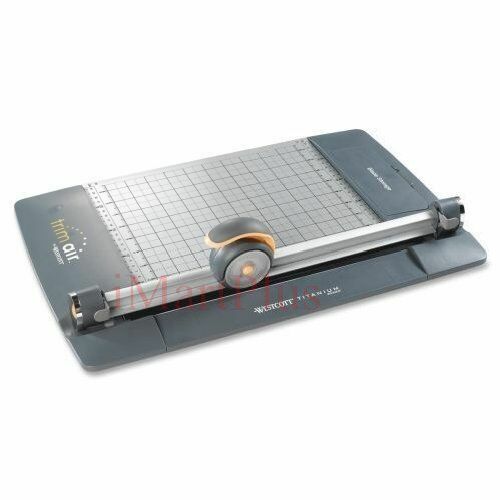 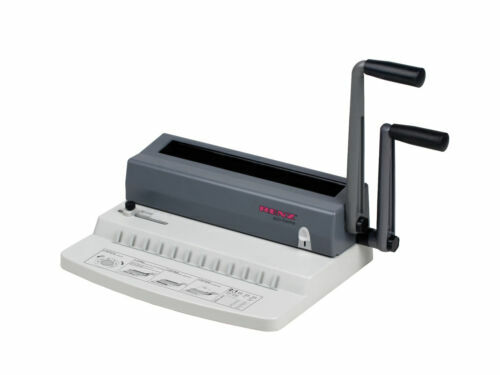 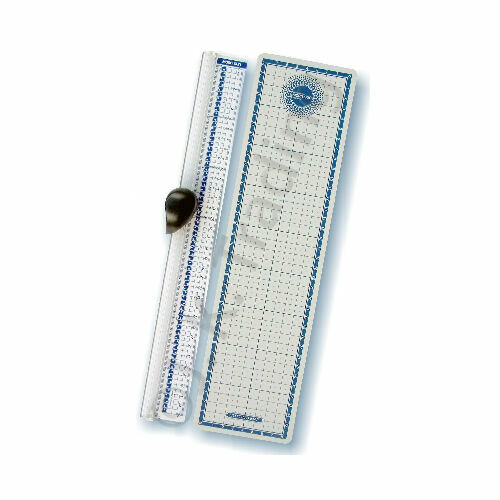 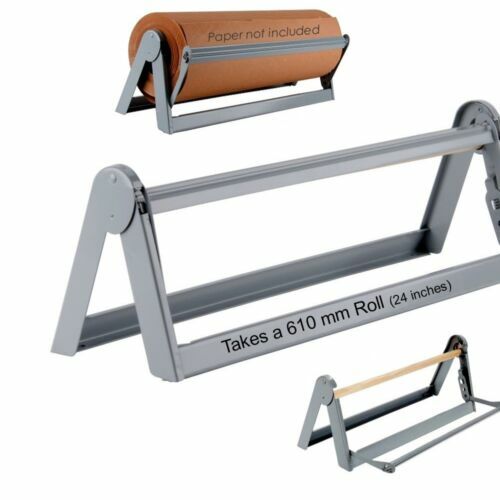 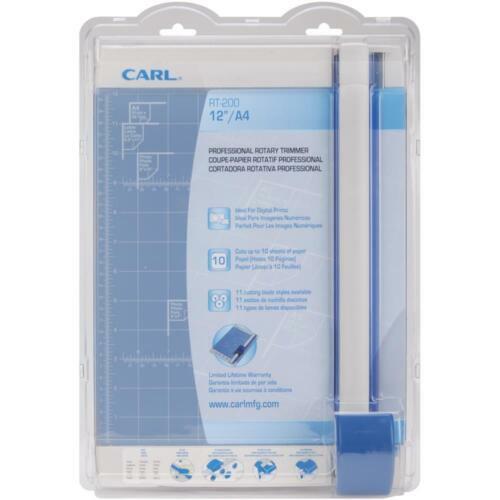 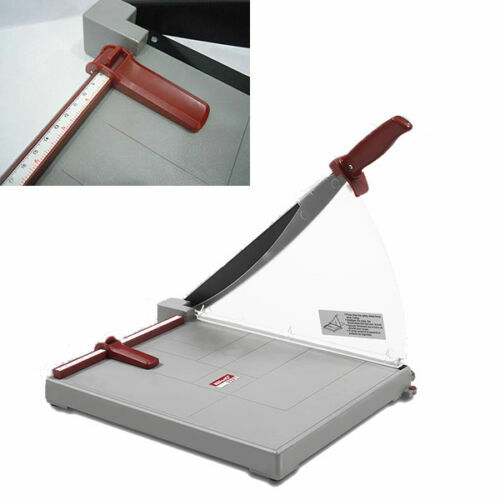 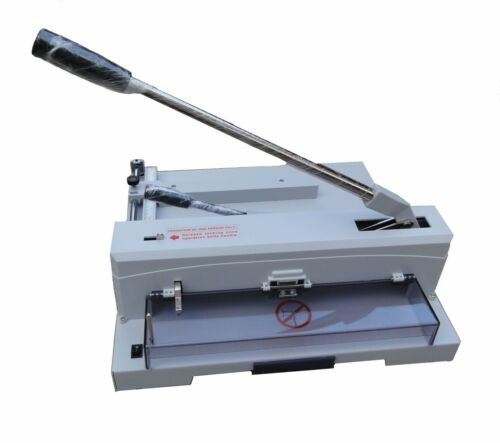 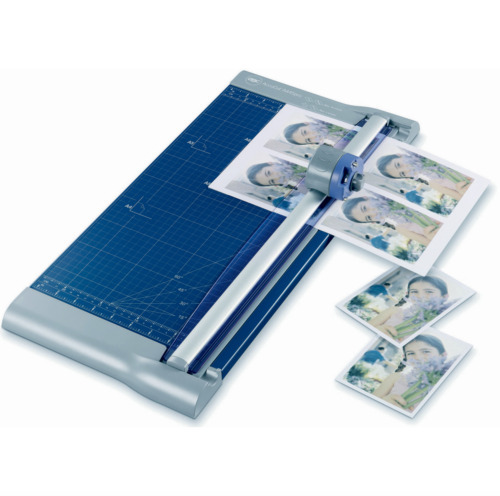 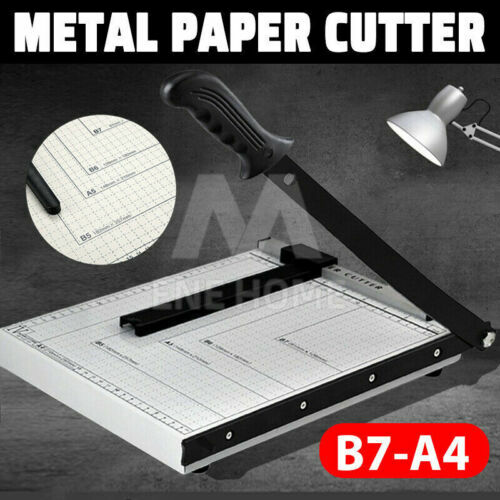 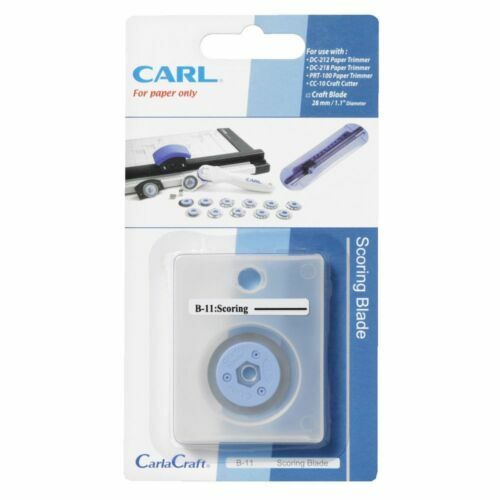 LARGE STEEL PAPER CUTTER "610 mm" ROLL DISPENSER! 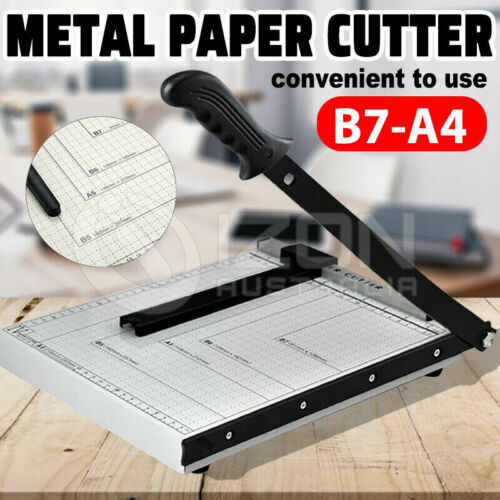 Office or Home! 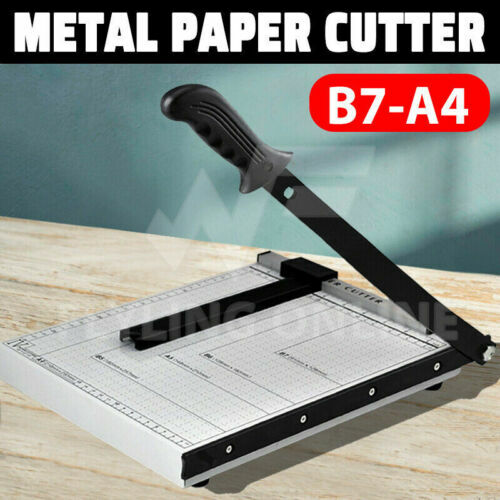 A bloody gem! 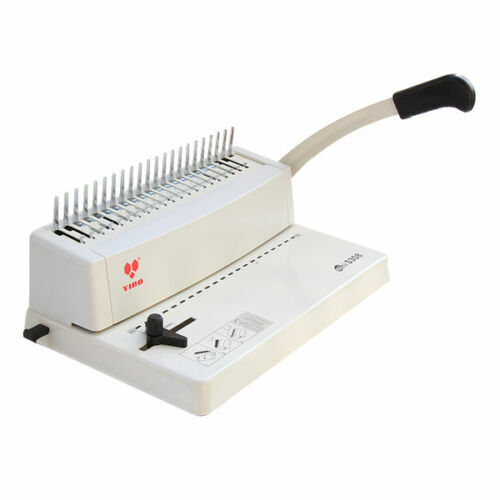 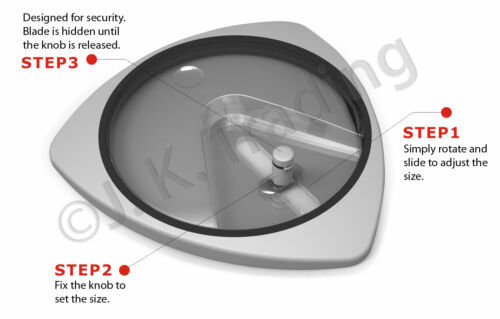 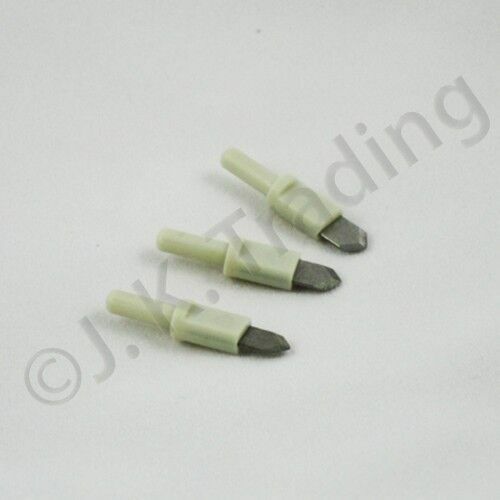 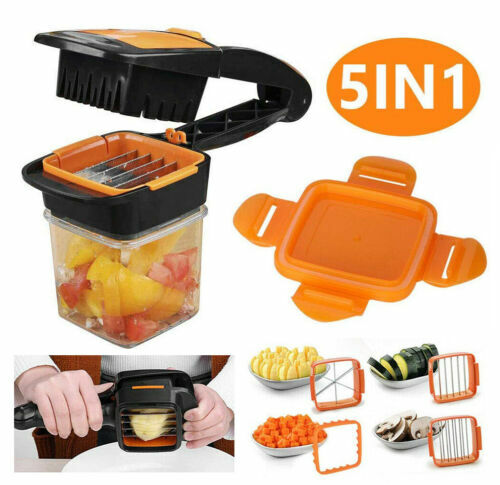 NEW JASTEK ROTARY 3 IN 1 TRIMMER free shipping to Australia only thank you.